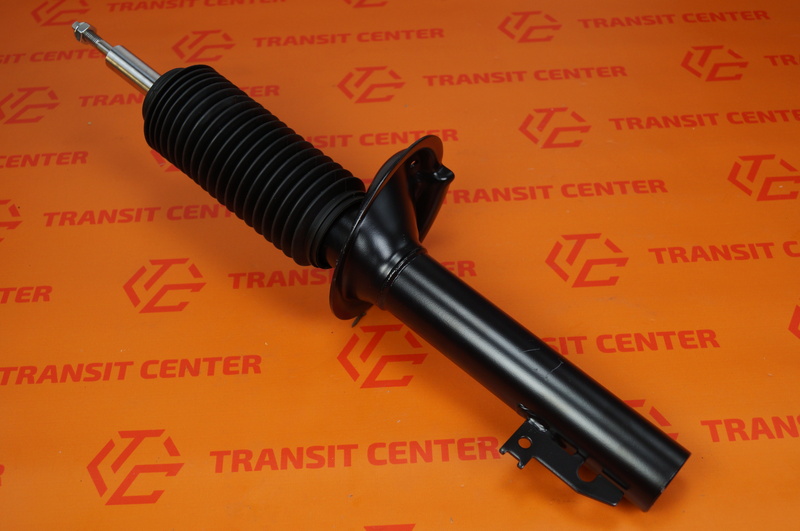 Gas shock absorber Ford Transit 2000 - 2006. damper is mounted in the front of the vehicle. 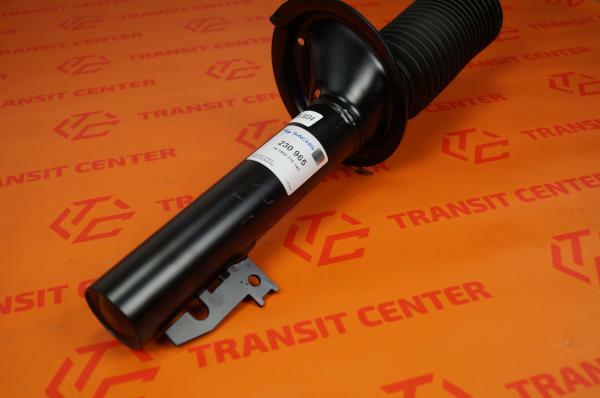 It was designed to model Transit MK6 in engine versions 2.4 TDDi and 2.4 TDCi, as well as 2.0 TDCi and 2.0 TDDi in the annals in 2000 - 2004. 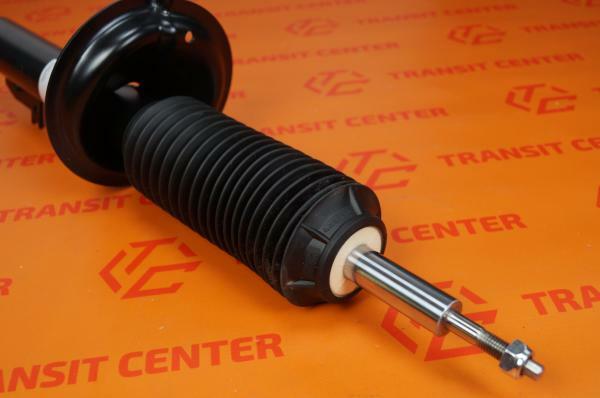 The shock absorber is used in turbocharged diesel engines. Gas shock absorber is new.